We can provide a fully tailored financial and accountancy service for corporate clients who need to plan for their organisation’s growth. We also work with entrepreneur and private clients where we help them achieve their financial goals through clever tax planning and the use of financial vehicles to build secure futures. What we call “Financial Intelligence” begins with professional business and financial problem solving and it continues through developing a shared vision of our clients’ commercial goals. 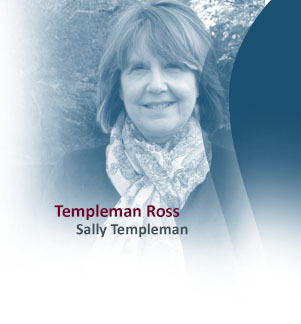 Our unique approach gives Templeman Ross the advantage over most accountants and business advisers in that we share your passion for your business and actively work with you to take your business where you want it to go. If you are independently minded and enjoy working with like minded people who want your business to succeed, call us for a free one hour initial consultation. Phone 01943 467400 or email sally@templeman-ross.co.uk to book your appointment.